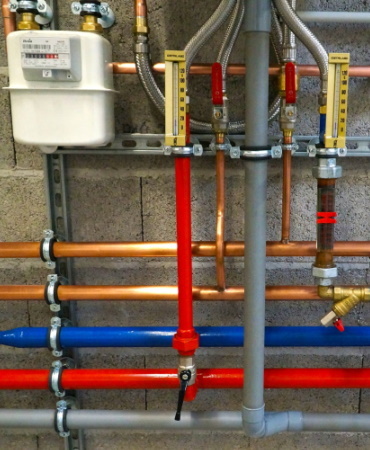 AM Dalton Plumbing are highly experienced independant plumbers who are qualified to service heat interface units, gas equipment and other equipment associated with water and heating. AM Dalton Plumbing can issue a Gas Safety Record for your gas appliances, service it and repair it when neccessary. For information click on Heat Interface Units (HIU), Gas Tickets or Unvented Systems, below or contact AM Dalton today. Contact us today for your Landlords Gas Safety Record certificate, gas equipment servicing and gas repairs. All work is gauranteed for labour and parts supplied by AM Dalton. 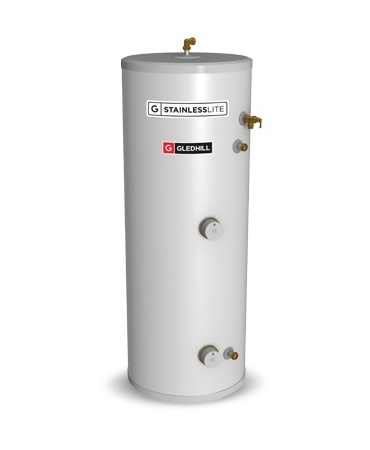 AM Dalton Plumbing will service your heat interface units, gas equipment and other equipment associated with water and heating. Our experienced and appropriately qualified personnel will conduct the work to your satisfaction in an efficient and compliant manner. 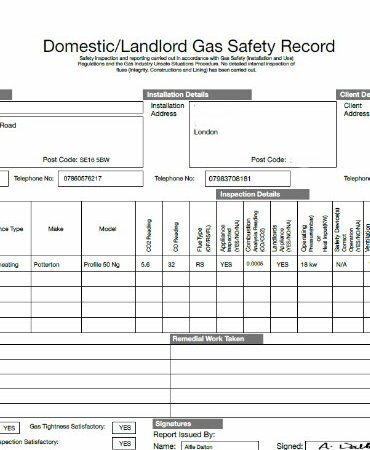 AM Dalton Plumbing can issue a Gas Safety Record, when required, for gas work carried out.